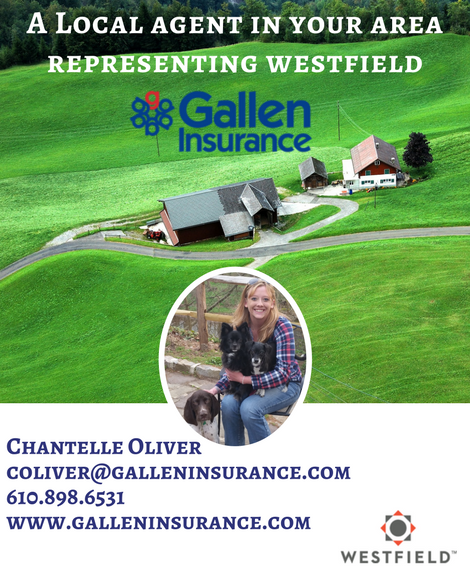 You may have noticed that at Gallen Insurance we have several specialties that is because we allow our employees to work in the areas that they care about & are passionate about. Chantelle can help with your acreage & farms! !